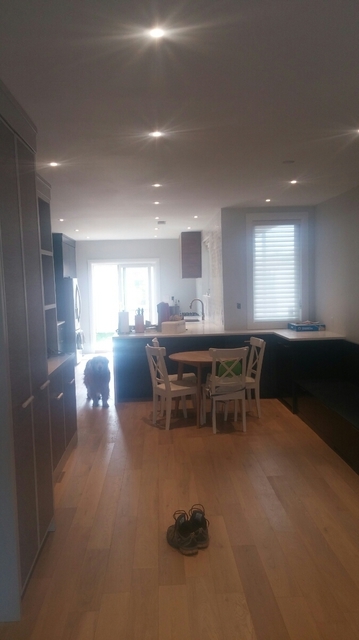 I met Harry long before the reno and felt comfortable with his knowledge and experience, along with Sara who was there from day one helping with the design and materials that we chose. I would recommend to anybody seeking new or renovation work. If you're looking for an excellent and reliable contractor, I'd recommend Harry and the team at LB. Here's why. I contracted Harry to renovate my basement in Mar 2018. This would have been a 6 week project. When the basement floors were ripped up, the team found dirt underneath. We had to pour concrete. When the ceiling was taken down, we found no sound insulation. We added this in. During the project, the roof in the house next door (which we also owned) had two holes in it, and water entered the house on a rainy day. Harry helped patch the hole. His words were "Don't worry. I'll take care of it." Harry's team re-shingled the whole roof since it was in dire need of repair. He noticed that the roof on the first house also needed repair. He took care of that too. He completed all of this in 8 weeks, and at very reasonable prices. He doesn't cut corners, and he gives good advise on what needs to be done to do it right. He's excellent and reliable. I highly, highly recommend Harry and LB. We hired Harry after interviewing some other contractors as he came highly recommended by a friend. We were completely gutting our bottom floor and replacing a bathroom upstairs. Harry's quote was competitive and he completed the work quickly and to a very high standard and within budget. He was always responsive to our calls/emails/messages. Our designer, who managed the project was also very complimentary of working with Harry. We would definitely work with him again and would recommend LB Construction to anyone. Harry helped me with a renovation project that included all aspects of the top two floors of my house. My goal was to yield the greatest return on investment in anticipation of renting and eventually selling my house. Harry was invaluable in this regard. I would highly recommend Harry to anyone needing a house renovation. Harry and Chuck at LB Construction renovated our bathroom, bedroom, and assorted bits and pieces around the house and yard. We are very happy with the quality of their work, attention to detail, and ability to provide excellent design input. As well, they are prompt to respond if we have any questions or concerns about potential problems (the problems are usually due to my lack of knowledge in working something!) Harry and Chuck always fit us in and work to schedule. They are trustworthy, kind, and a pleasure to know. They did a great job while sticking to the time line and the budget. They are reasonably priced and we are very happy with the results! Harry is easy to get a hold of and efficient. Sara helped to lead us to make great design choices. 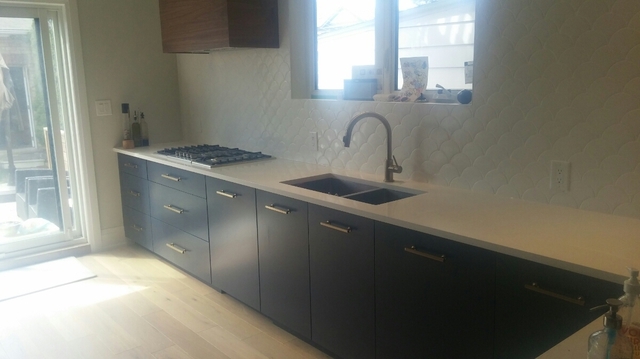 It's been months since Harry & Chuck have completed my new kitchen, bathroom and flooring throughout and I am still in awe every single day & still need to touch everything to make sure it's not just a dream. I absolutely love every single thing -the design and the workmanship. What a team! Excellent work ethics, very clean (although the house was under renovations, it was amazing coming home to a clean house). All the tools and products were kept organized, to one side & dust & debris vacuumed. Harry & Chuck - a million thank yous for listening and being so accommodating & patient. Thanks for your great suggestions, your professionalism & your great sense of humour - especially important while in the midst of Renos. I will call on you again for phase 2. 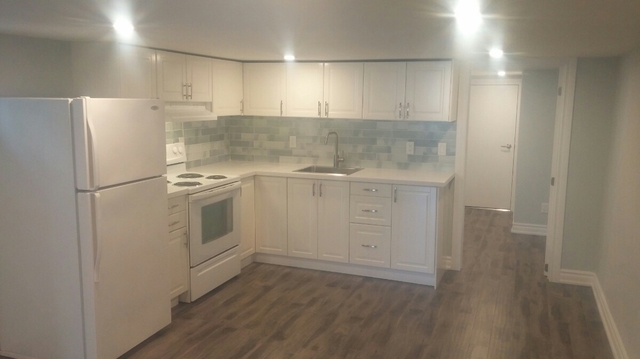 We were referred to LB Construction for the renovation to our home, including laying new ceramic, hardwood and washroom facelift. The quote was received quickly and was fair for the work being done. From the beginning, the team was professional and a pleasure to work with. Harry and his workers were always on time, offered design advice and addressed any questions or concerns with a positive attitude. The work area was always tidied up each night. The work was completed on time as promised and we are now enjoying our new home very much. Special thanks Harry, Chuck and Sara. Great job and hope to see you again in the future. We were very satisfied with Harry and his colleague Chuck. They showed up everyday and worked on schedule. 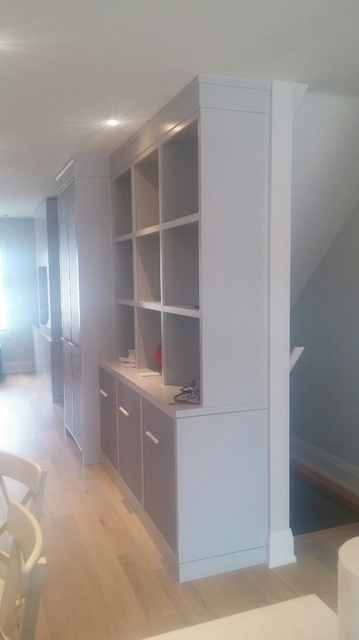 Harry has been a great advisor in terms of design and products for our reno and in the same time he would understand our needs and preferences very well. They are very clean and tidy and try to accommodate your needs with timings and speed. They are very concerned about guest satisfaction and strive to deliver and exceed expectations in a fun atmosphere. We are very happy with the results. 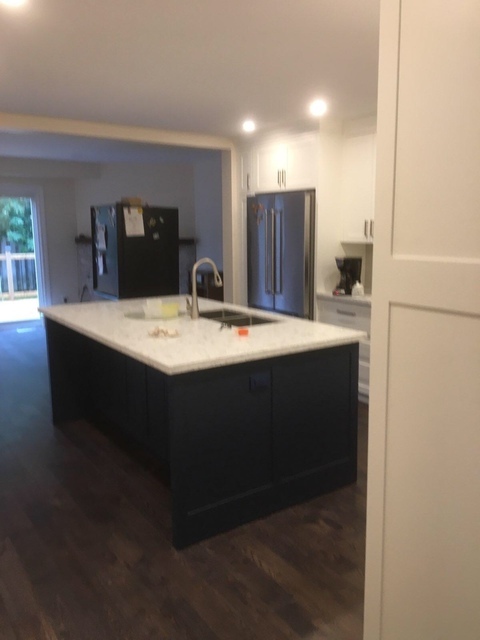 From a closed kitchen to an open concept with 9 feet island, it is fantastic and enjoyable every day. I can only recommend them to others. This was a difficult project with many unexpected challenges. Harry listened to our ideas and offered some great suggestions of his own. The deck turned out great. We are so pleased that you are happy with it. We look forward to working with you again! 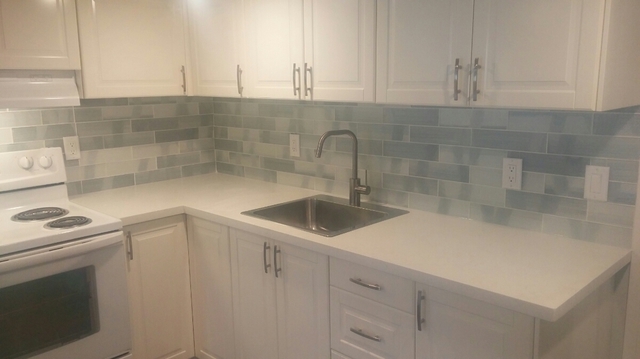 With over 25 years of experience, every project is handled personally and to your precise needs and budget. Professionally trained in Germany, the highest standards of quality and attention to detail are just the beginning of the benefits we offer. 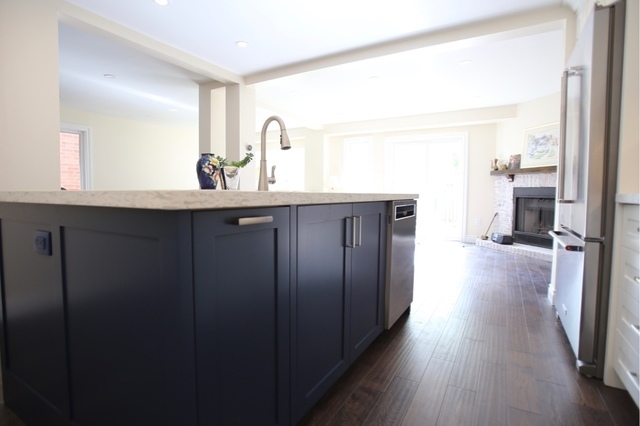 Integrity and professionalism are the defining factors of LB Construction & Design; we understand the importance of your home improvement project and will be there for you before, during and after to ensure your complete satisfaction. 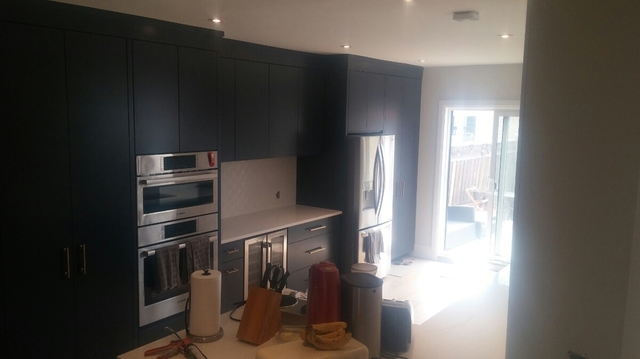 We offer solutions for you from the smallest of projects, to full home renovations. 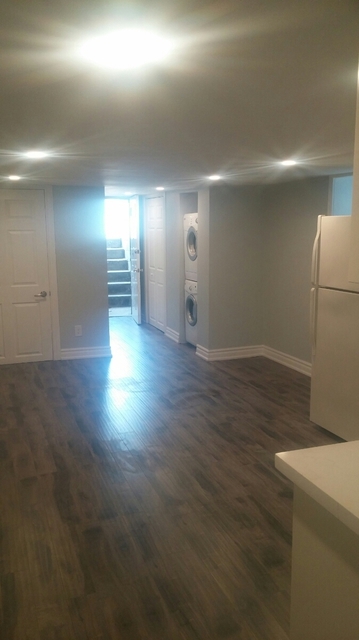 Whether you are looking to update your flooring, or redo your basement we come fully equipped to offer you layout designs, material selections, or simply do your installations. 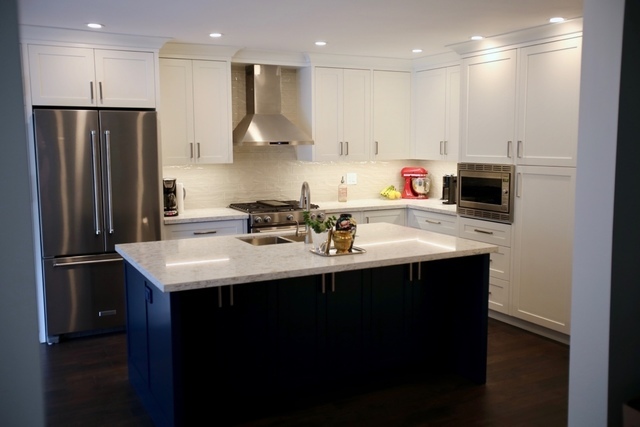 Trusted in the GTA area for reliability, craftsmanship, integrity, and dependability, LB Construction & Design has been getting the job done right and on time for their customers through a variety of home renovations. A no nonsense company, we do not believe in under pricing a job to get a contract then changing the terms along the way. We work openly and honestly with our customers to design a project and budget based on your budget, needs and timeframe. We offer free estimates; so whether you are just looking for ideas or ready to get that all important project started, we would love to hear from you. Contact us today for a free quote!